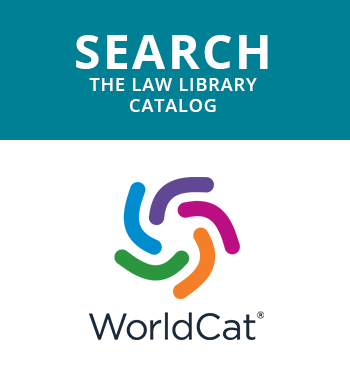 Take a tour of our fabulous law school, hosted by two in-the-know J.D. students. 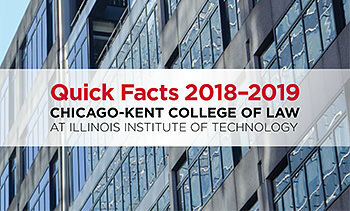 Take a look at some of our rankings and statistics to find out about many of our top programs and other key facts about Chicago-Kent. 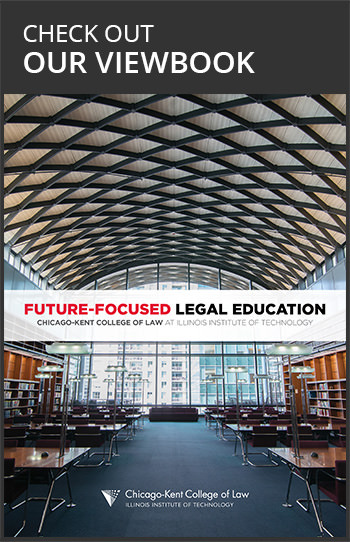 Two recently published reports have declared Chicago-Kent preeminent in using innovative curricula and programming to prepare students for the future of legal practice. 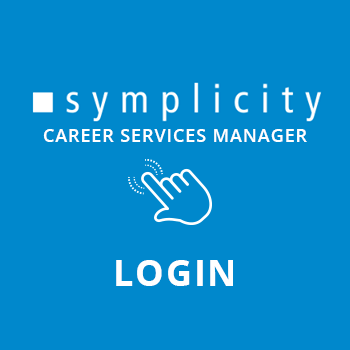 Start specializing in selected practice areas during your first year, or rotate through three clinical practice settings to sample career options. A broad-ranging curriculum supports 11 J.D. certificate programs as well as numerous skills-training and joint-degree options. 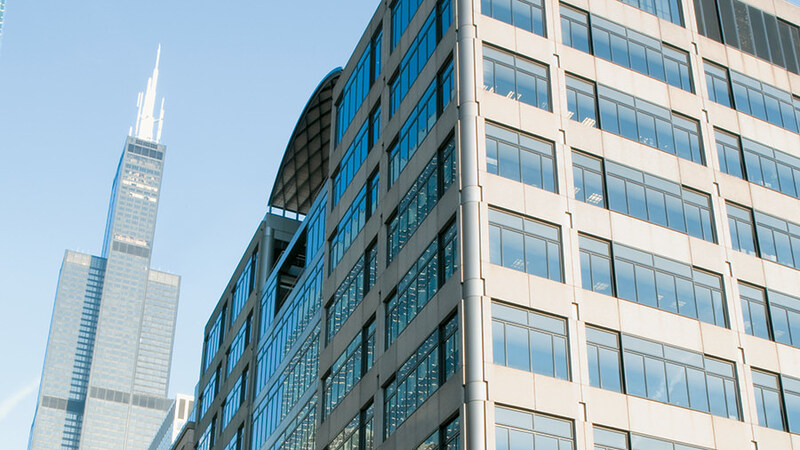 Did you know Chicago-Kent runs its own in-house law firm with 18 full-time attorneys who supervise students’ clinical work? 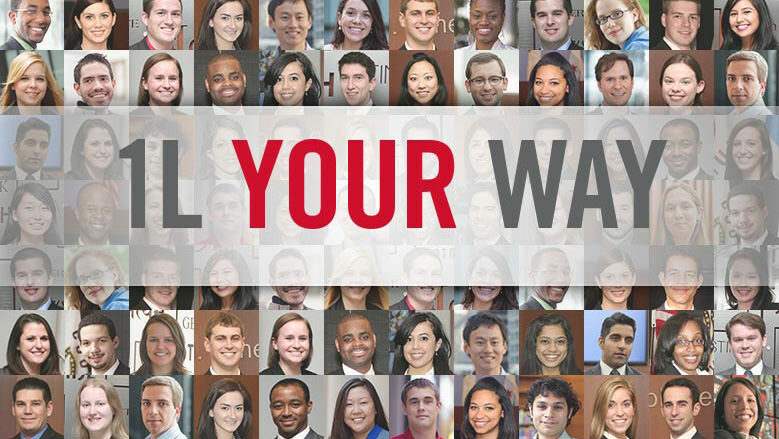 Finding and choosing the right law school isn’t easy. Objective comparisons matter. 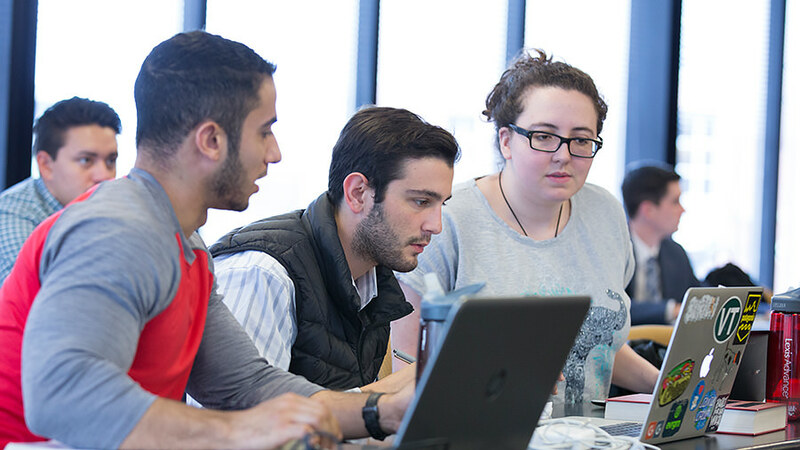 In February 2018, Chicago-Kent celebrated the launch of its new Center for Design, Law & Technology (cDELTA or c∆), which will promote research, scholarship and instruction at the intersection of design, creativity, technology and the law. 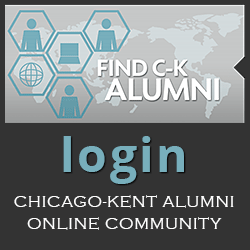 Chicago-Kent's pioneering, three-year Legal Research and Writing Program, founded in 1978, has been emulated at law schools across the country. 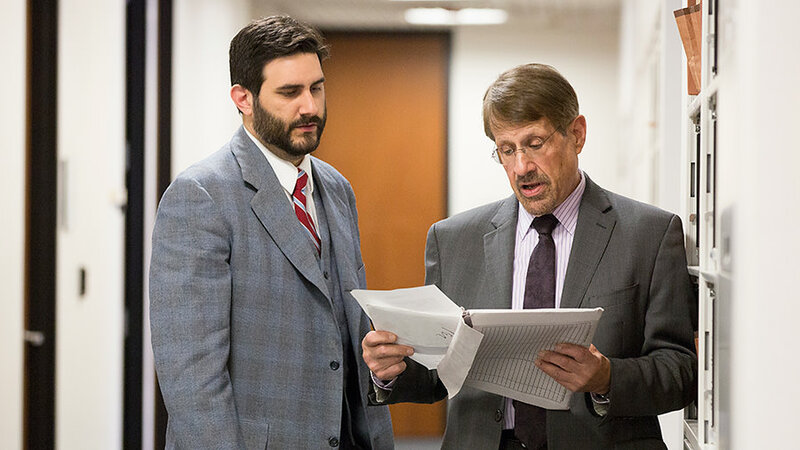 At Chicago-Kent, first-year legal writing classes are taught by full-time faculty members who offer one-on-one feedback, and students get practical experience writing legal documents and using the technological tools that lawyers rely on in their careers. 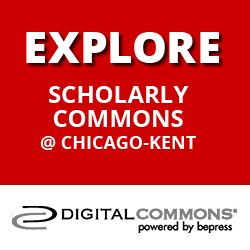 Watch Professor Kari Aamot Johnson and Professor Douglas Godfrey discuss how the first-year legal writing curriculum at Chicago-Kent prepares students to become successful attorneys. Visit www.kentlaw.iit.edu/legal-writing for more information about Chicago-Kent's Legal Research and Writing Program. 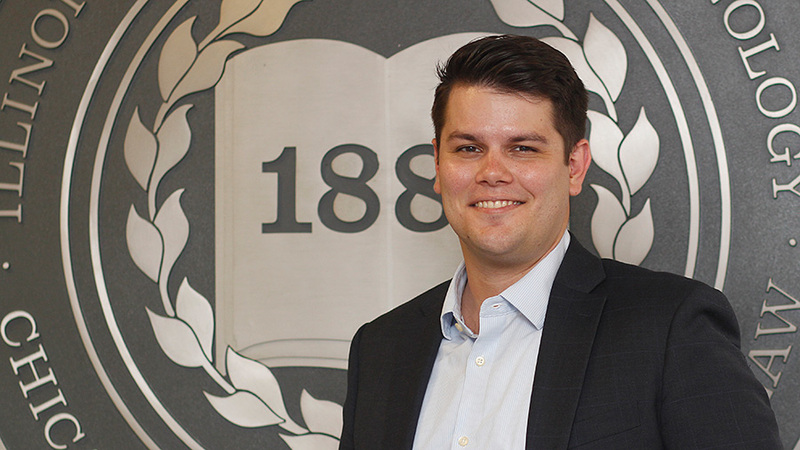 Karl Haraldsson '19 is a Chicago-Kent Honors Scholar in the evening division. He works as a consultant for law firms that are transfoming their practice models to provide services more cost effectively for clients.